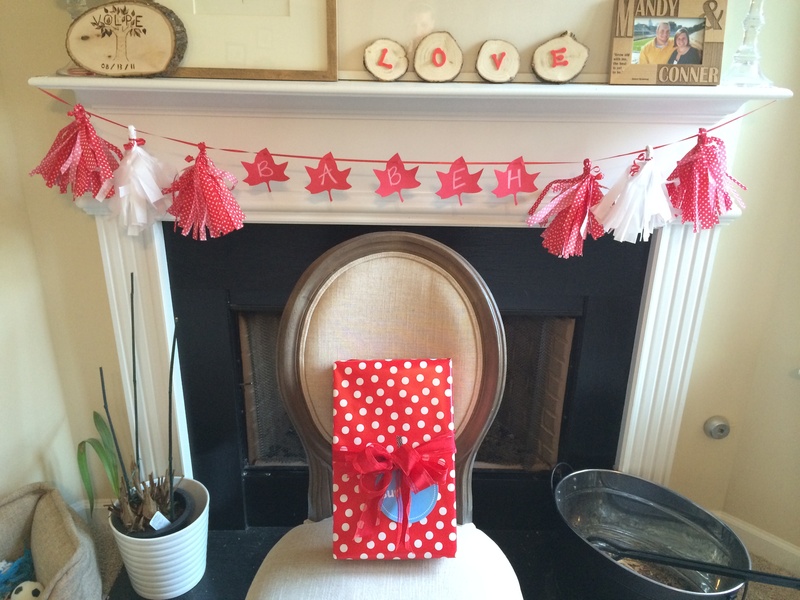 Recently I was able to plan a baby shower for my friend who is expecting a little baby boy in a few weeks! 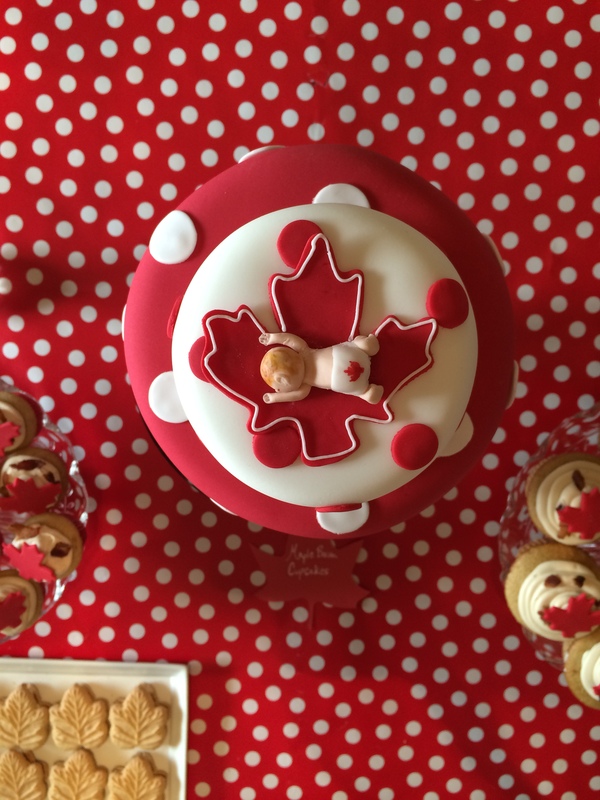 The family is from Canada, so I wanted to focus on red + white as the color scheme and incorporate maple leafs. Trader Joe’s has these sweet little maple leaf cookies that I got to go with the theme. They are delicious and you should run to your nearest TJ’s to pick some up. It is like eating a pancake, but in cookie form. I also made some maple bacon cupcakes. 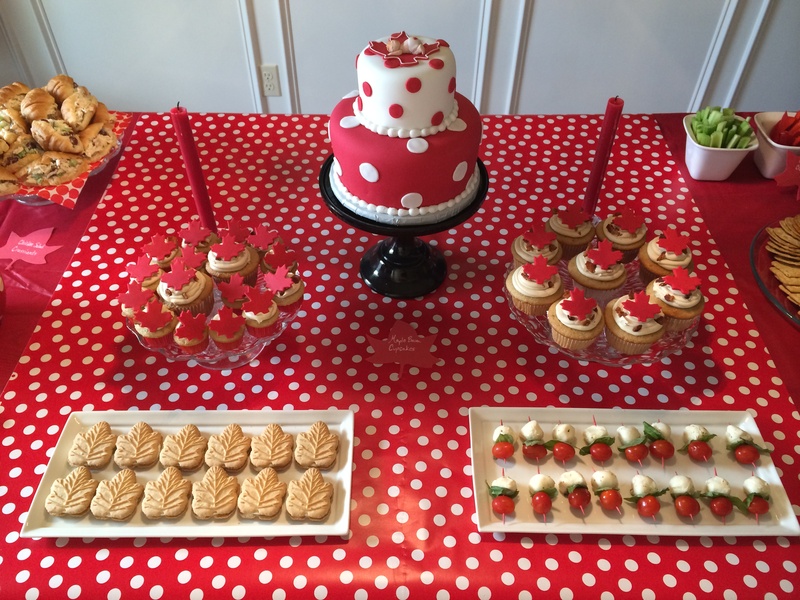 I had my mom make leaf toppers for the cupcakes, and create the main cake with the little baby. The baby even had a maple leaf on its diaper! So precious. As for the other foods, I kept the red theme going with roasted red pepper hummus, red pepper veggie sticks, and tomato mozzarella bites. We kept it simple on games, but had a seat of honor for the momma. I am so excited for this sweet little family to expand by one little boy. Can’t wait to meet the bab(eh). 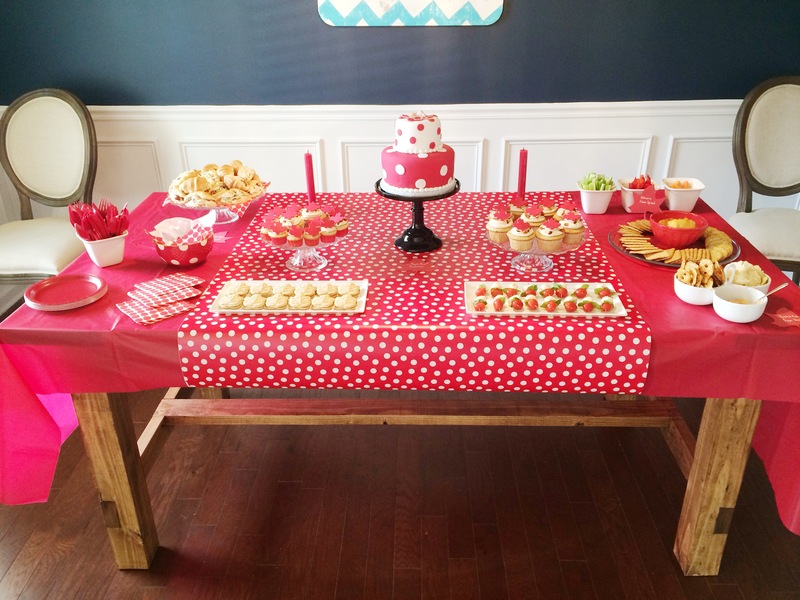 This entry was posted in DIY Projects, Party Planning and tagged baby shower, canada day, red and white. Bookmark the permalink.